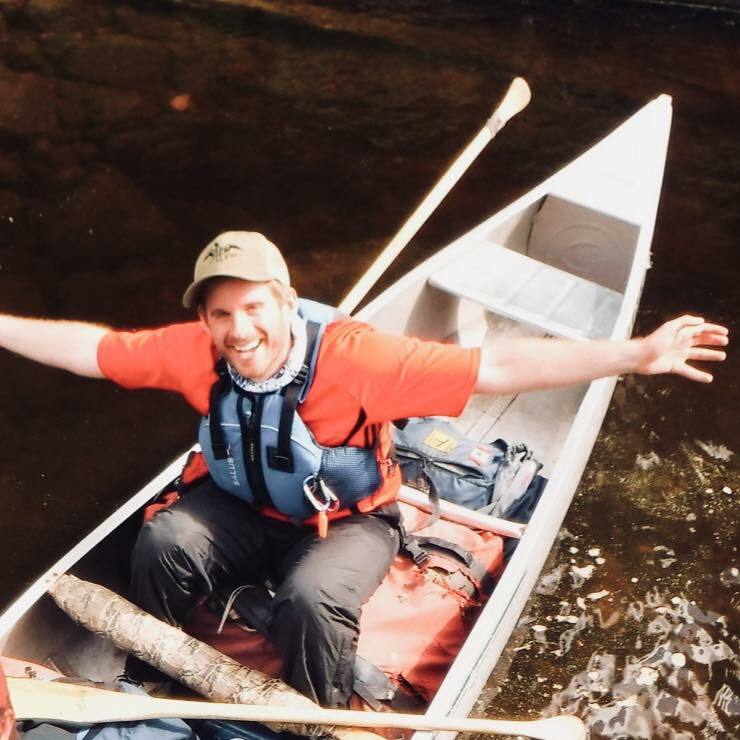 It is with a heavy heart I need to inform you that I will be departing from the Paddle Canada office team around the same time as our amazing outgoing Executive Director – Graham Ketcheson. I will be moving on to a new exciting management position at a Paddle School, which happens to also run Paddle Canada programs. My last day in office with Paddle Canada will be Friday April 26. It has been an absolute pleasure working for this organization for the past 2 years. Our members are awesome, our course providers are awesome, and just general awesomeness is everywhere with Paddle Canada. The past 2 years has seen much changes in our organization, and I was often the one tasked with informing and implementing the changes to the membership. Change isn’t easy, but I’m proud of where Paddle Canada is at in April 2019 and I only see great things and more growth for this organization in years to come. I wish everyone the best and a happy 2019 paddling season! An update about who the contact person will be for member support in the PC office starting Monday April 29 will be released in the coming weeks. Stay tuned.